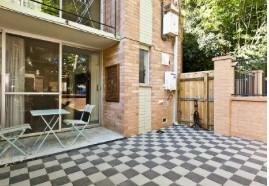 One Bedroom Ground Floor Affordable Apartment - 1 x Queen. 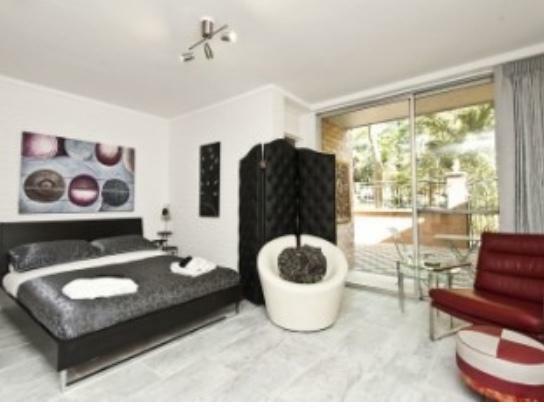 This open plan, spacious one bedroom Studio apartment, is just perfect for a mellow, laid back holiday maker or business traveller. 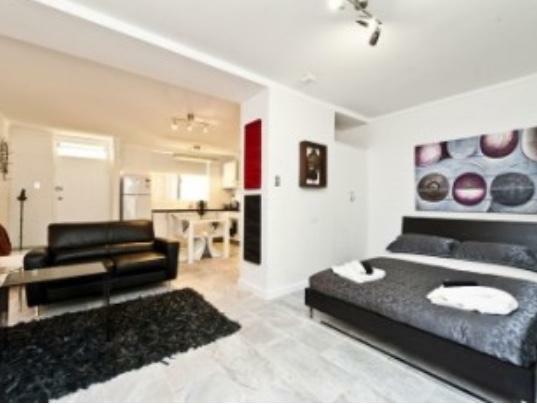 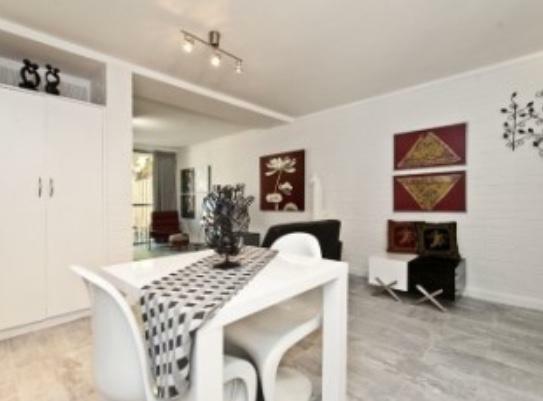 Very close to Perth CBD. 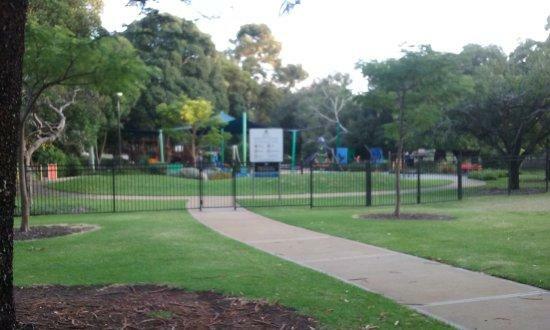 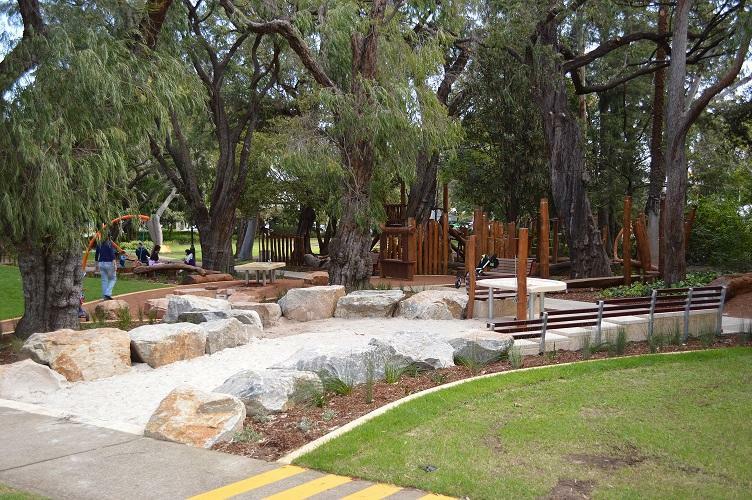 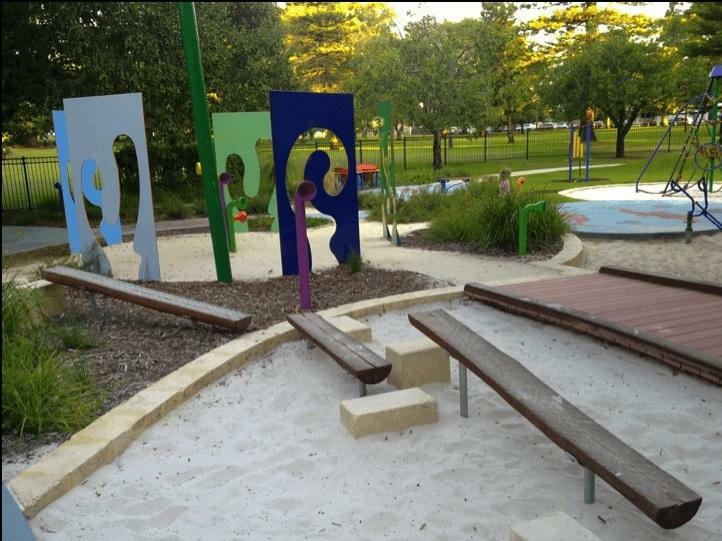 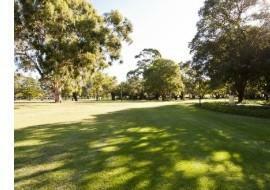 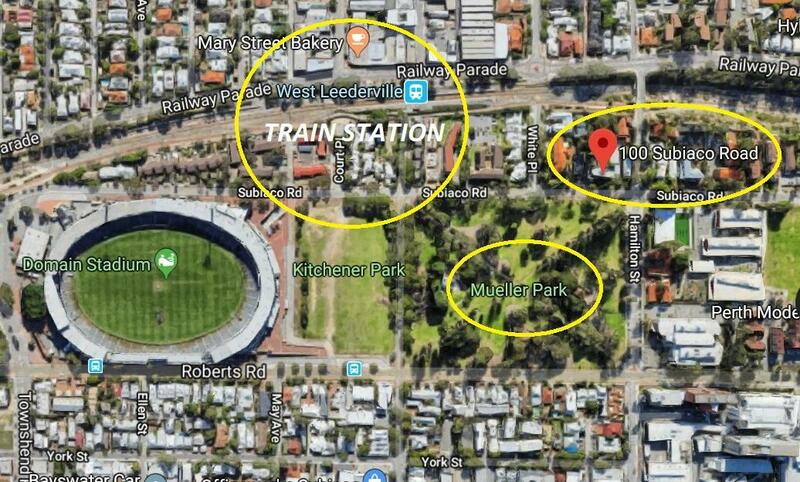 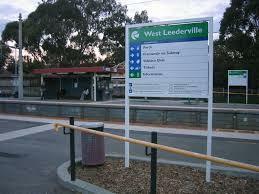 Great location for enjoying key Perth parks, Kings or Lake Monger. 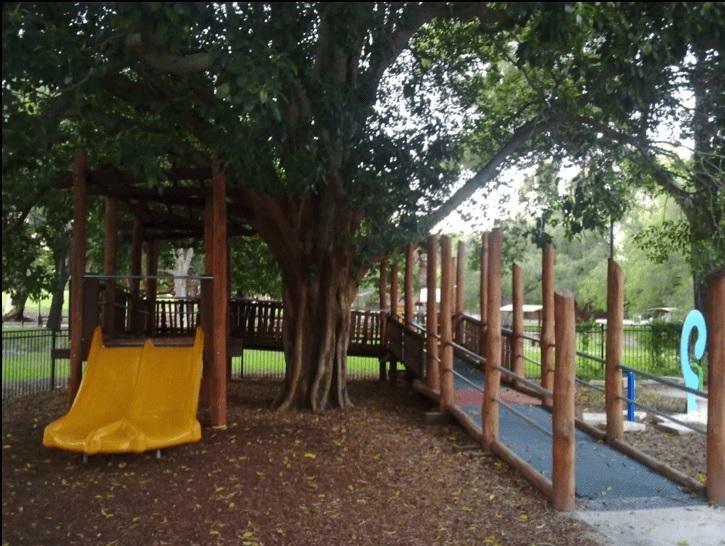 Mueller park is across the street and your balcony looks directly on to it. 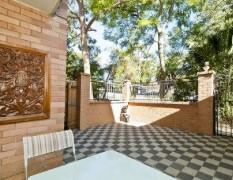 A private alfresco for a tranquil outdoor private setting for you. 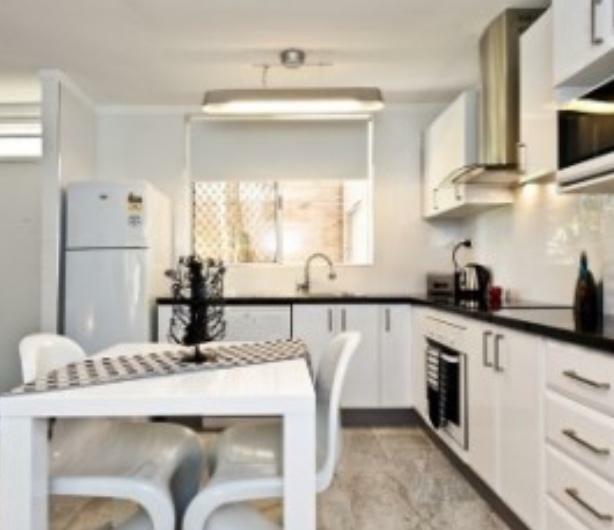 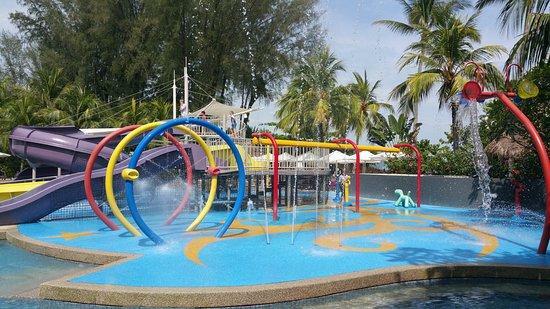 Fully furnished; well equipped All kitchen appliances Microwave TV, hairdryer All linen supplied, Air Con, Free unlimited WIFI, Complex has a commercial laundry available for use.